I very rarely have crappy days because I rarely think that my day is crappy. I just think it could be better, and then mentally run through a list of things I can do to make it better tomorrow! Sometimes it really is just all in our heads. We should know the difference between a true series of unfortunate events and a series of negative thoughts. Anyway! I just wanna give you a sneak peek of what I'll be writing about next week. ^_^ I've been meaning to do another branded theme, and wanted to try out more things from Shiseido. So. I got four new things to review! 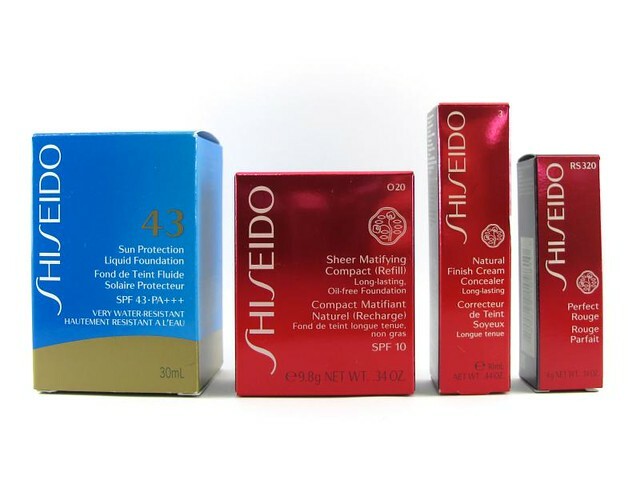 I've read that the Shiseido Sun Protection Liquid Foundation (P1,750) is similar to the Chanel Vitalumiere. It does appear to have the same watery texture and satiny finish! 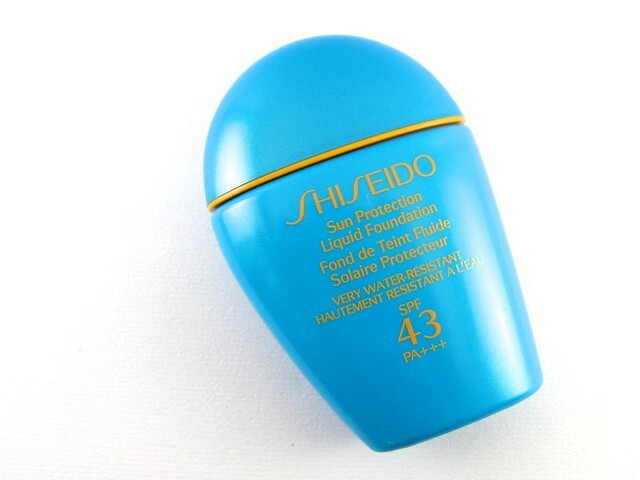 This has SPF43 and claims to be "very water resistant". It's still quite a ways to summer but it's always hot in Manila nonetheless; I need this! 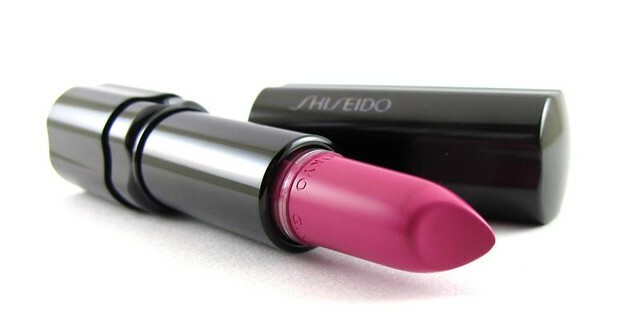 One of my first high-end foundations is from Shiseido. It was called the Supplist, a powder that gave my skin such a poreless, ultra-smooth look. It's phased out already though! 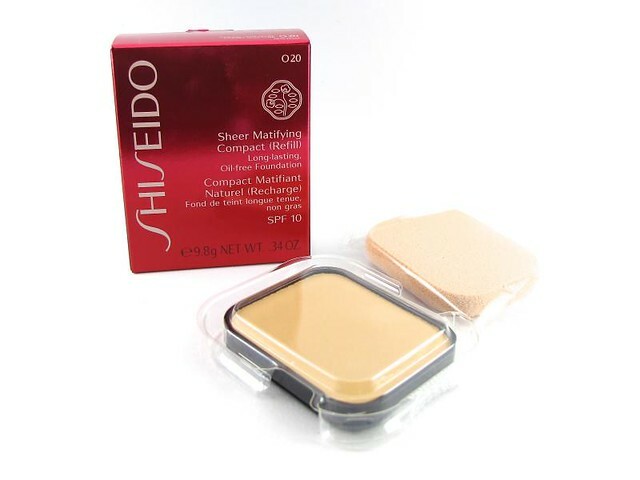 Now I got curious about the Shiseido Sheer Matifying Foundation (P1,650 for the refill). I prefer dewy finishes, but "sheer matte" sounds like something that toes the line between a flat matte and a demi-matte. My concealers feel thick and cakey lately. I don't know why, when I've been applying them all the same anyway! Hmm. 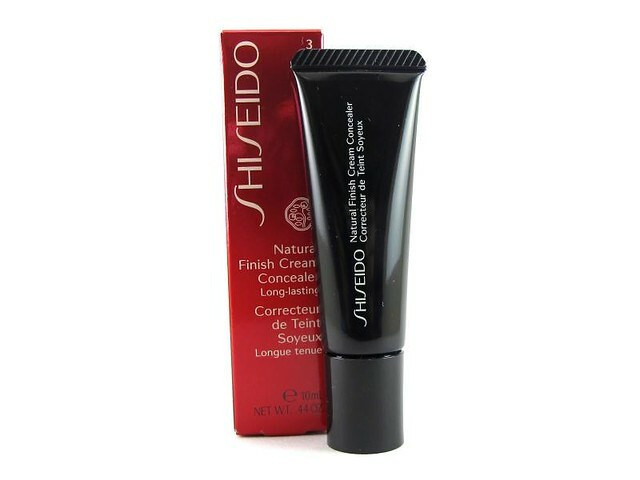 I got the Shiseido Natural Cream Finish Concealer (P1,550) because it has a thin texture that did not compromise heavy coverage. I hope it works the way I think it will. And that's that. ^_^ Thanks for reading, and hope you have a great (rainy) weekend guys!